Ben is the author of the bestselling business book My Start-Up Life: What a (Very) Young CEO Learned on His Journey Through Silicon Valley, which the New York Times called “precocious, informative, and entertaining.” He founded Comcate, Inc., an e-government software company, at age 14. Ben’s work has been featured in dozens of international media including CNN, USA Today, CNBC, and ABC’s 20/20. At a conference in Paris PoliticsOnline named him one of the “25 most influential people in the world of internet and politics”. 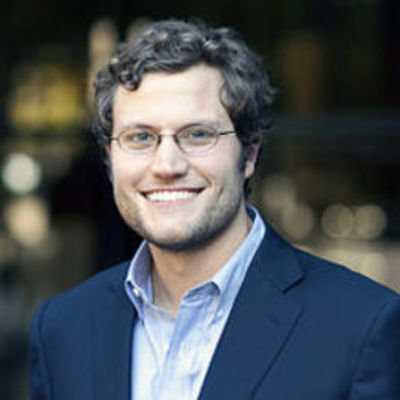 BusinessWeek recently named Ben “one of America’s top young entrepreneurs.” He writes prolifically on his blog which the San Jose Business Journal called one of the “Top 25 Blogs in Silicon Valley.” He also writes commentaries for NPR’s “Marketplace”. Ben has given speeches at dozens of universities and organizations around the world. He has traveled to more than 25 countries. He also co-runs the Silicon Valley Junto, an intellectual discussion society for business and technology executives. In his free time Ben enjoys playing chess, ping-pong, reading, and writing.